Mix semolina and yogurt in a large vessel and keep aside for 15 mins. Now add salt and water as required,mix it gently and make a batter(neither too runny nor to thick). Mix it well. Now add eno fruit salt just before making idly and again mix it well. Grease the idly plate and pour the batter in idly plate and microwave in high for two mins. 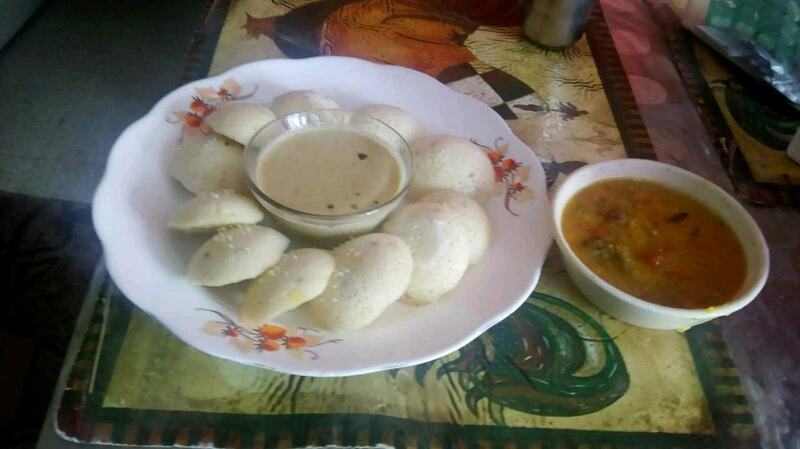 Enjoy hot idly with sambar and coconut chutney.